Postal service Royal Mail has partnered with 3D printing specialist iMakr to allow customers to trial 3D technology in store at one of its London outlets. Royal Mail started the pilot yesterday (8 December) at its New Cavendish Street delivery office, near Oxford Street. Consumers will be able bring in their own designs to print in the delivery office or at the iMakr store. 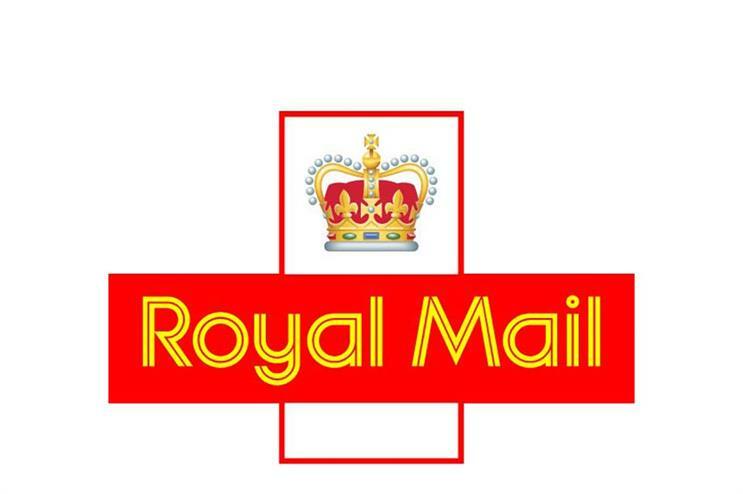 Customers are also being given the chance to purchase a range of ready-to-print items from the websites of both brands to have printed and delivered by Royal Mail. Mike Newnham, chief customer officer, Royal Mail, said: "3D printing is an emerging technology that has many applications and offers an innovative way to create unique or personalised objects. It can be prohibitively expensive for consumers or small businesses to invest in a 3D printer, so we are launching a pilot to gauge interest in 3D printing to sit alongside Royal Mail’s e-commerce and delivery capability." Romain Kidd, chief executive of the iMakr Group, added: "iMakr is excited to bring to Royal Mail its expertise in 3D printing by offering customers an introduction into 3D printing through one if it central London delivery offices and a selection of objects from MyMiniFactory.com. "Royal Mail customers will find unique objects created by the best community of designers for 3D printing, a market in rapid development for which MyMiniFactory.com is delivering key 3D printable content and products like MyMiniFactory TV."